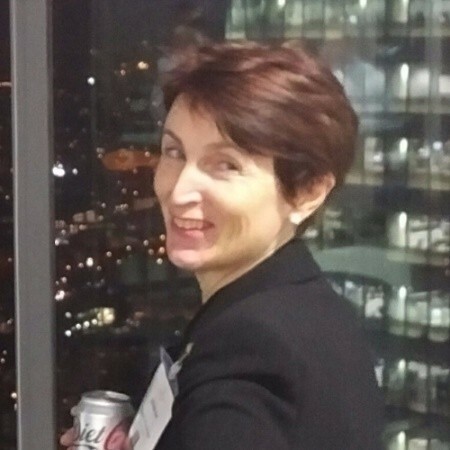 Community-driven financial intelligence to support investors claims. EFRI has been initiated by FinTelegram Investors Protection Ltd ("FinTelegram") as strategic element of its investors protection activities. FinTelegram's mission is to inform and educate investors, investment advisors and lawyers about internet-based fraudulent investment schemes. EFRI will leverage FinTelegram's research activitites, database and financial intelligence services for funds recovery purposes. 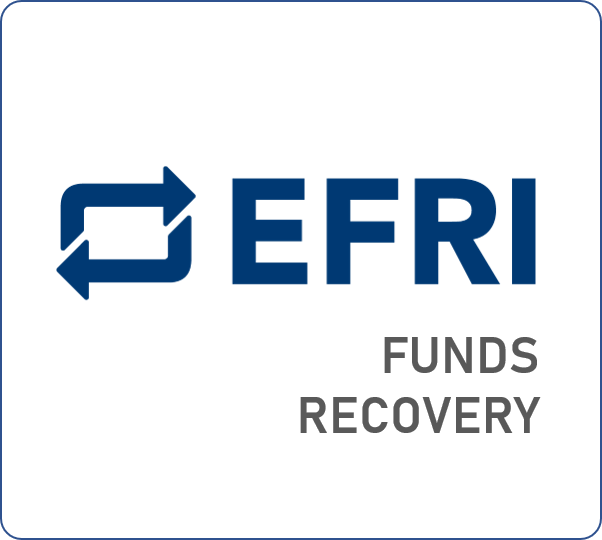 EFRI currently works on the launch of a bail-out token fund (www.efri.fund) as important element of its fund recovery strategy. The fund will be positioned as an additional means to support holders of "junk tokens" in rescuing their investments. The bail-out fund will offer token holders the opportunity to exchange their tokens against "tokenized shares" of the fund. The EFRI fund will be structured similarly to traditional ETF's managing cryptographic tokens. The listing will be done in compliance with the existing regulatory framework. We believe in the power of the Internet to improve our lives. We believe that honesty and fairness must be the guiding principles to reap the benefits of a connected world. Bad actors and fraudulent people not only cheat their investors but the whole online community. Bad actors force governments to imply tighter rules and thus endanger a free and open online world. Hence, EFRI will actively fight bad actors and fraudulent schemes. We apply a zero-tolerance policy against those people.